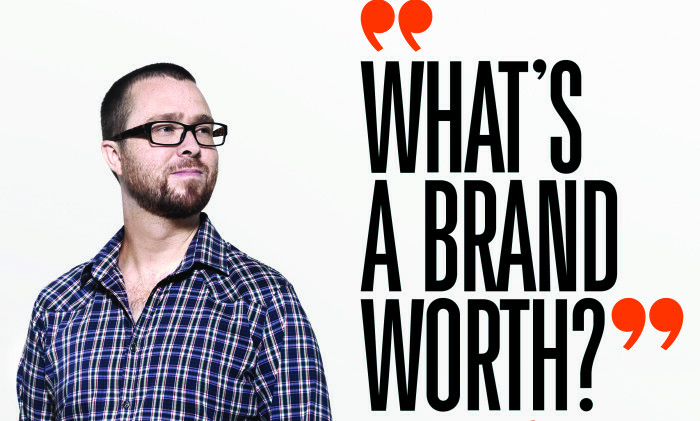 Advertising + Marketing’s April edition: What’s a brand worth? It’s the Holy Grail moment for every marketer – that moment when your brand is so ubiquitous and strongly entrenched in the mind of the consumer it becomes a noun – a knee-jerk reaction, if you will. But how does a brand, company or product get there? When we thought of our first guest marketer edition, we wanted to speak to key senior marketers to discuss their most pressing issues, in their own words. When we sat down with this issue’s guest editor Michael Chadwick, head of branding for Mondelēz, the vital topic of going back to the brand was unavoidable. Chadwick talked about the importance of going back to the brand in a world full of new innovations. The topic was set. David Ogilvy once termed a brand as “the intangible sum of a product’s attributes”. What are the tenets that build a brand? Is it advertising? Is it the product? Is it well-played marketing tactics? And most importantly, can all that hard work be quantified? Also, it used to be that companies would spend millions of dollars building their brand by marketing over many years. But the digital age may have thrown that off. If the worth of a brand is best known by its acquisition value, then the fact that new tech upstarts are being bought over at high prices (take for instance, WhatsApp’s multi-billion dollar price tag during the acquisition by Facebook) should show a changing of the tides. Or another example is young Chinese brand Xiaomi, which has already become the world’s third largest smartphone maker, despite only debuting five years ago. Is the brand playing field finally levelled? 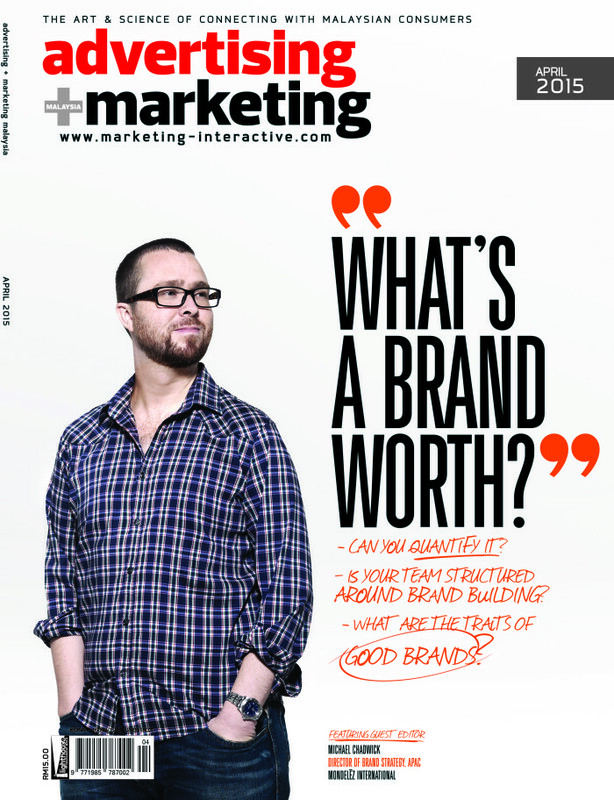 In this issue, we discuss several tenets of building a brand, all from the collective wisdom of key senior marketers. Find out how Mondelēz crafts its briefs and communications processes to place the brand in the centre. Read about how P&G and Fraser and Neave empowers its marketers to run with the brand direction. Read how Subway ensures its franchisee model stays on brand, as well as many more perspectives on creating a compelling brand. Most of all, I hope this issue gives you new insights for your own brands and businesses. Enjoy the issue. Enjoy the issue by clicking here. Nielsen shows only 11% of the respondents in Hong Kong watch video-on-demand programming via subscription to an online-service pro.. While she wishes to expand into the market, Matsushita sees that not all companies are prioritising the shift towards digital and ..
China Merchants Bank has sealed a distribution deal with NDN Group for bringing its VIP exclusive Fortunelife magazine to Hong Kon..
Alfie Yee, former senior director of marketing for Hilton Worldwide Asia Pacific has left his position after nearly five years. ..